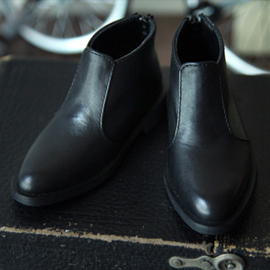 These are ankle boots that would look great with Freedom Teller's coats and casual wears. 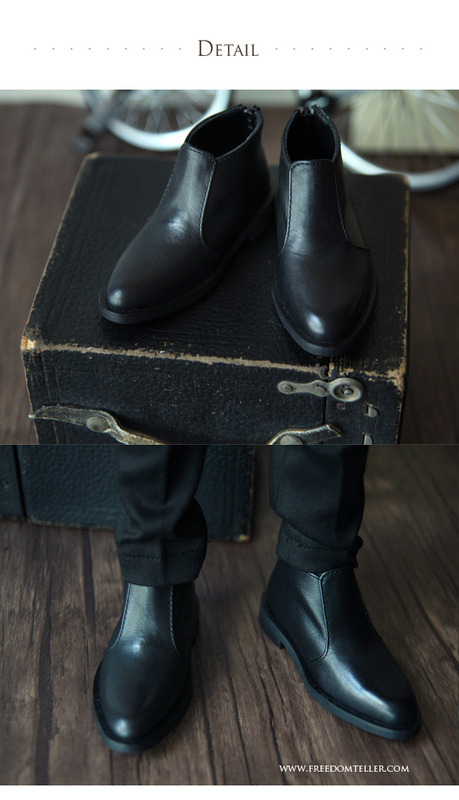 and to bring out the simple sophistication of these boots, we selected quality leather with much care. They have clean finish as we even finished with leather in the inside. and we have inserted welt between the outsold and leather to make this into a delicate handmade shoes. These shoes are one of Freedom Teller's most confident items and are very different from other mass produced factory shoes. * Modeled on Iplehouse EID men body.